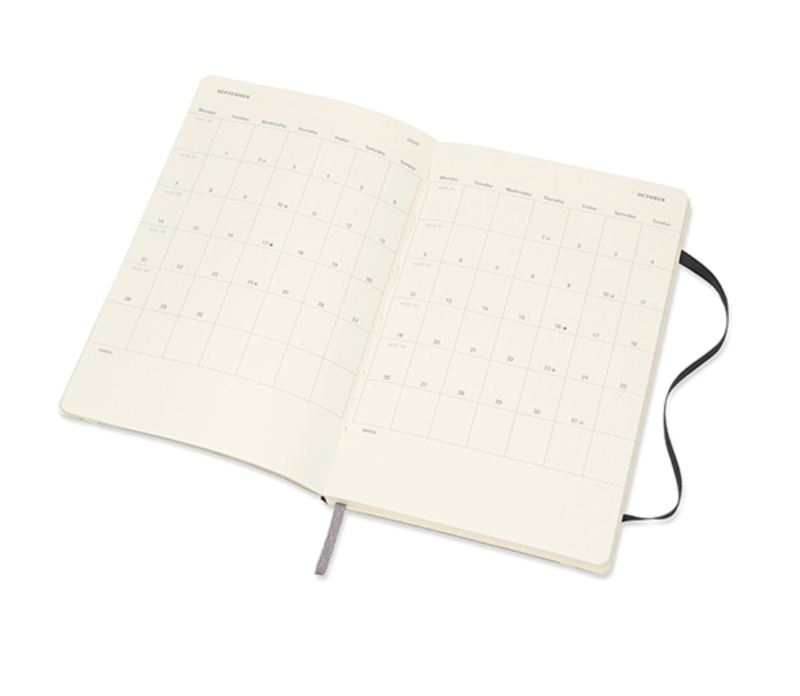 This classic black 18-Month Horizontal Weekly Diary/Planner runs from July 2019 to December 2020. 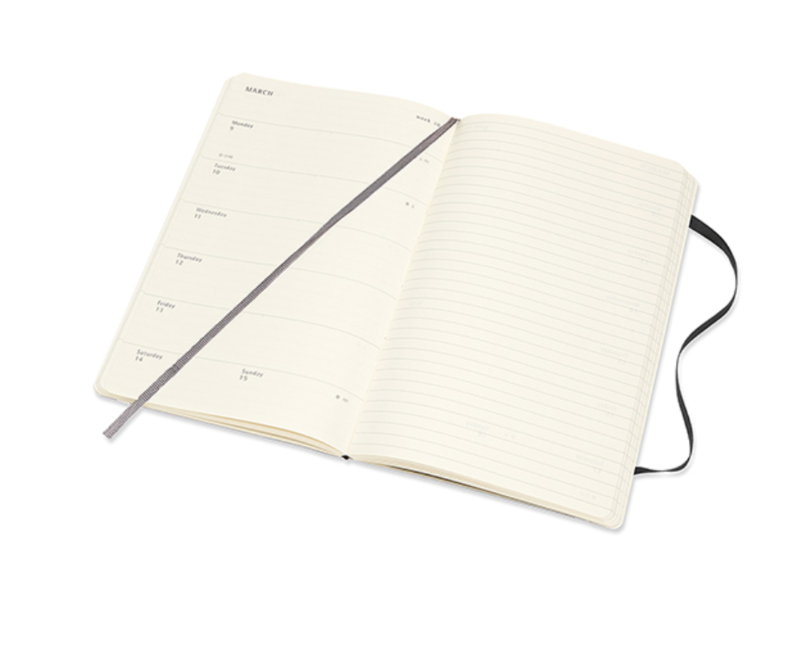 As well as intro pages with monthly planning and yearly calendars, this planner allows you to view and plan each week at a glance horizontally across 2 pages. 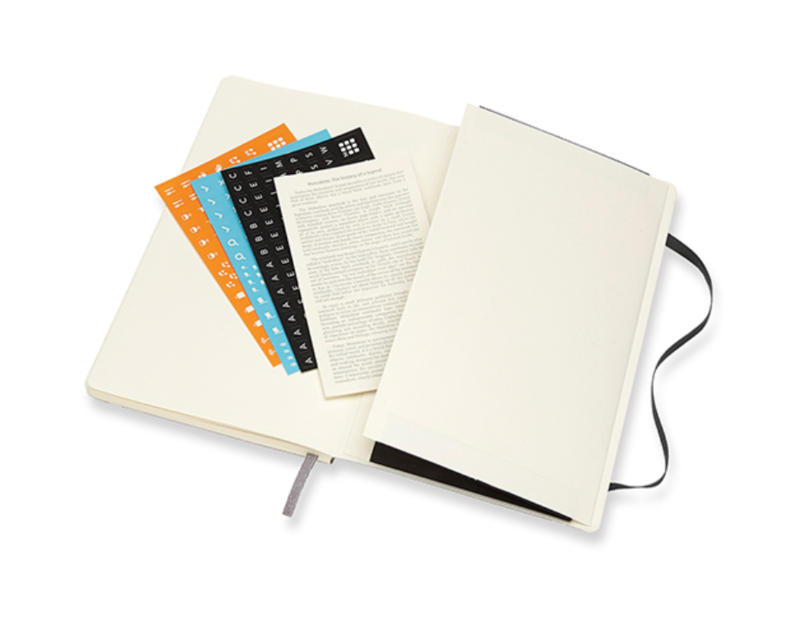 A color-coordinated elastic closure secures your plans, while a bookmark ribbon helps you stay on track all year long.